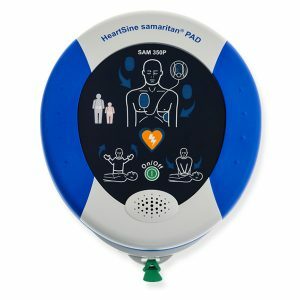 Philips Healthcare, founded in 1891, ranks as one of the worlds largest electronics companies, and the company market AEDs throughout the world. 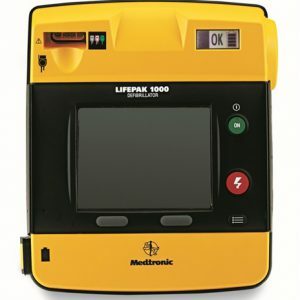 The United States accounts for about a third of the companys sales, but the value of life-saving AED equipment goes beyond numbers and statistics. Philips and Heart Smart proudly offer you the most affordable model at a special price, including lifetime notification and tracking support. 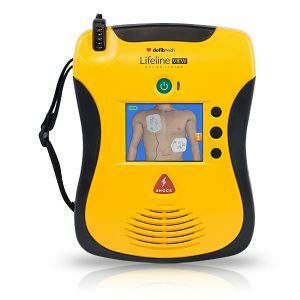 Sudden cardiac arrest leads the cause of death in adults, and treatment delays of 4 to 5 minutes decrease survival chances by almost 40 percent. 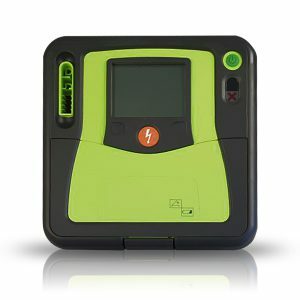 Most heart attacks occur at work or home, and prompt use of automatic external defibrillators and CPR techniques saves many lives. The Philips HeartStart OnSite AED examines cardiac-event victims and guides inexperienced bystanders in cardiopulmonary resuscitation techniques, by administering shocks at the right time to get hearts pumping again. Preparation and participation could save a life, and the life might be your own.